is banned, and everything is decided by games. They are both NEETs and Hikikomoris… but on the internet, the genius gamer siblings Sora and Shiro are known as the undefeatable “__” (blank). Sora and Shiro’s talents and skills are so abnormally good they are considered as urban legend. 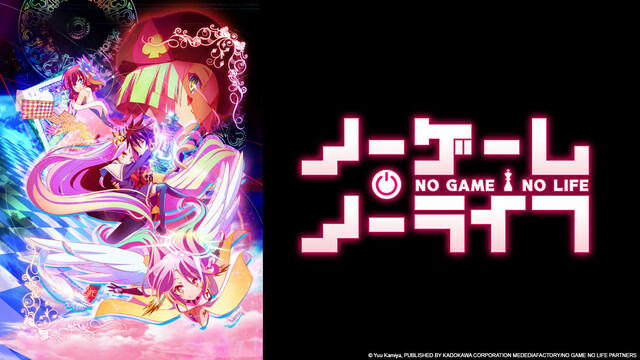 One day a young boy Teto appears before them, claiming to be “One’s Lord”.